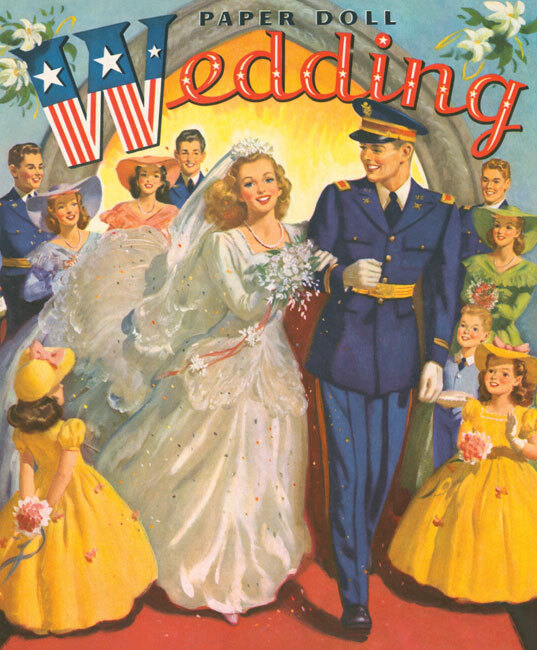 The romance of a wedding is a joy to behold. 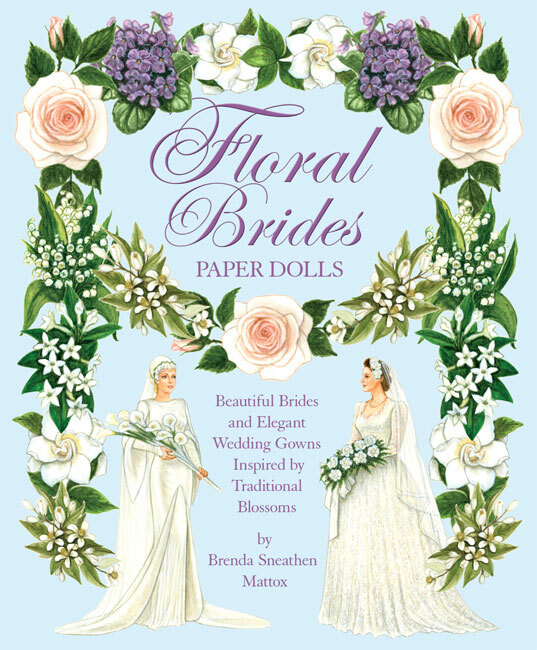 A beautiful bride and her lovely attendants, a sweet little flower girl and a handsome groom with his best man, all dressed-up for their once-in-a-lifetime occasion. 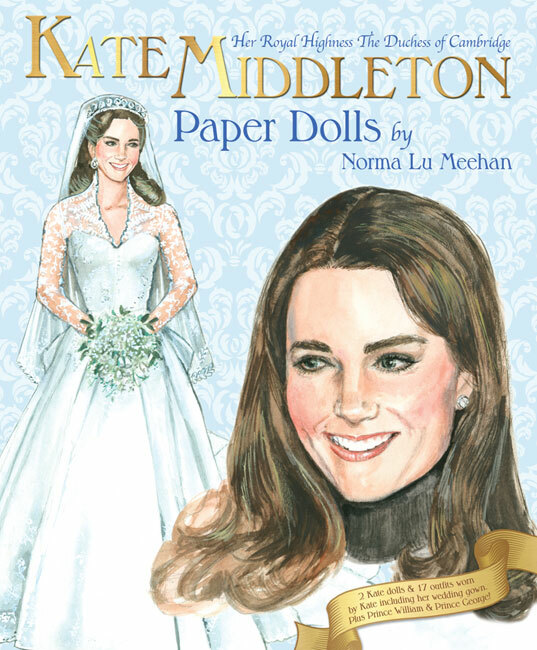 They are the perfect subjects to be paper dolls, captured lovingly in collectible books to treasure. 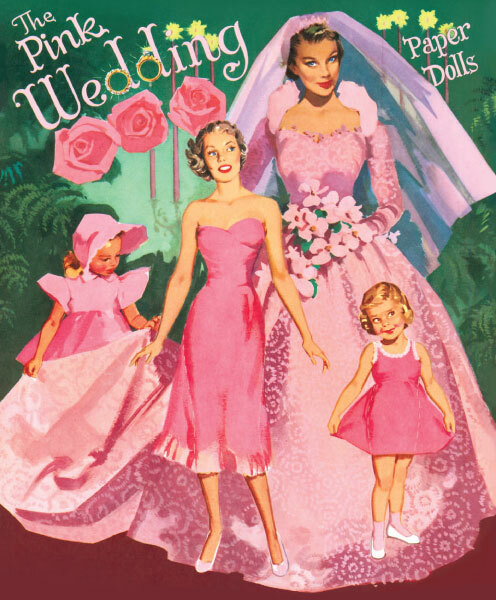 This double cover 1955 reproduction paper doll has a wedding party of six with a beautiful Bride, handsome Groom, Bridesmaid, Best Man, Junior Bridesmaid and Flower Girl. 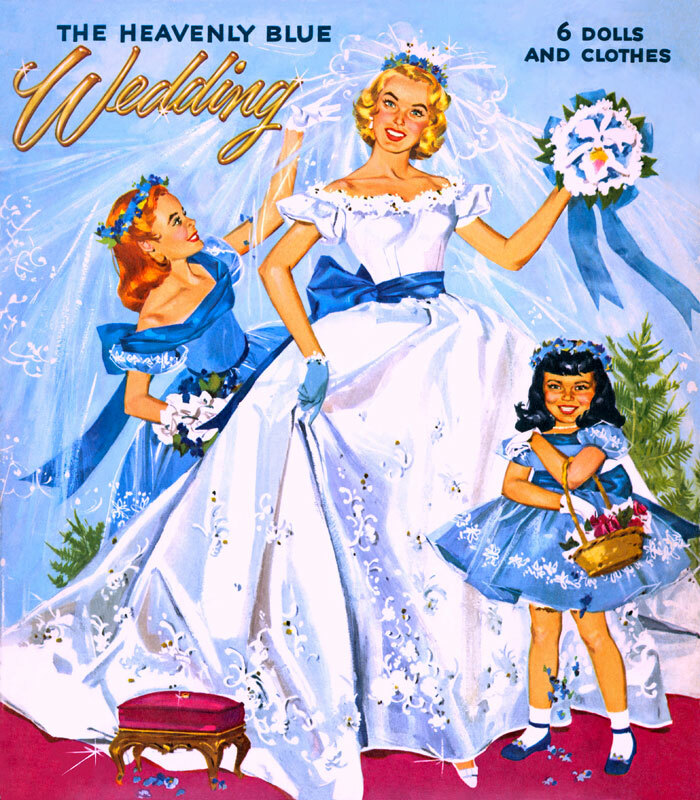 The eight pages of clothes offer wedding attire in shades of blue plus stylish fashions for parties, outings and honeymoon. 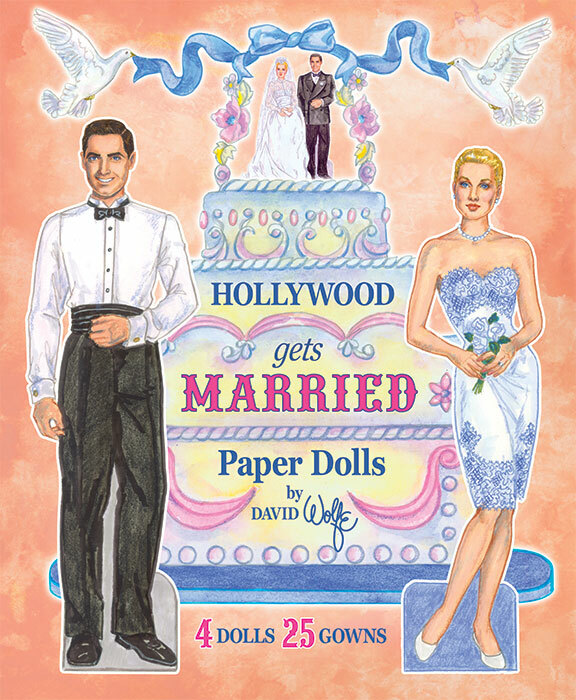 Includes wedding commentary by fashion expert David Wolfe.